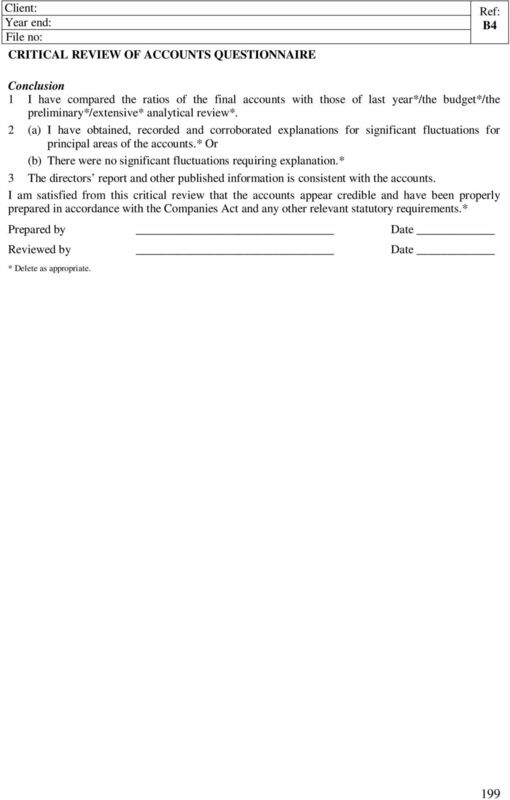 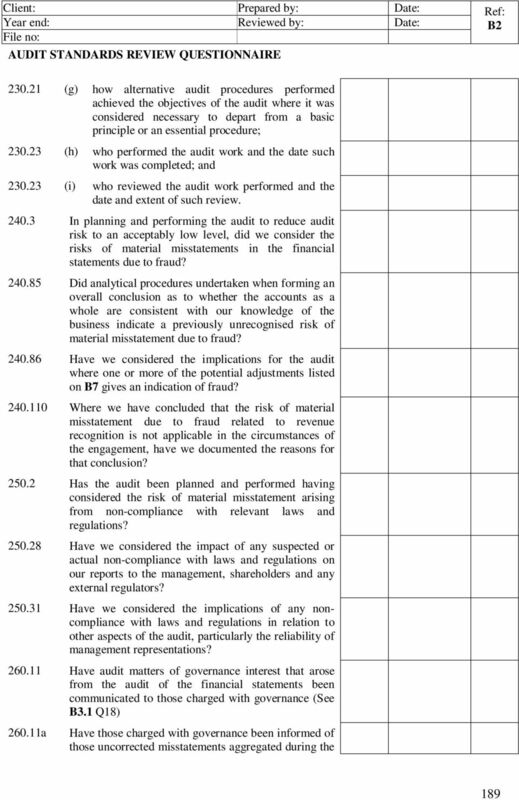 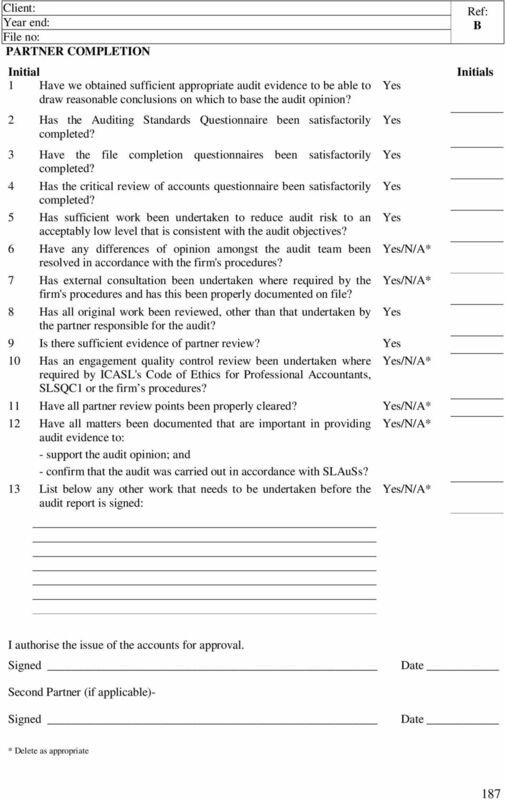 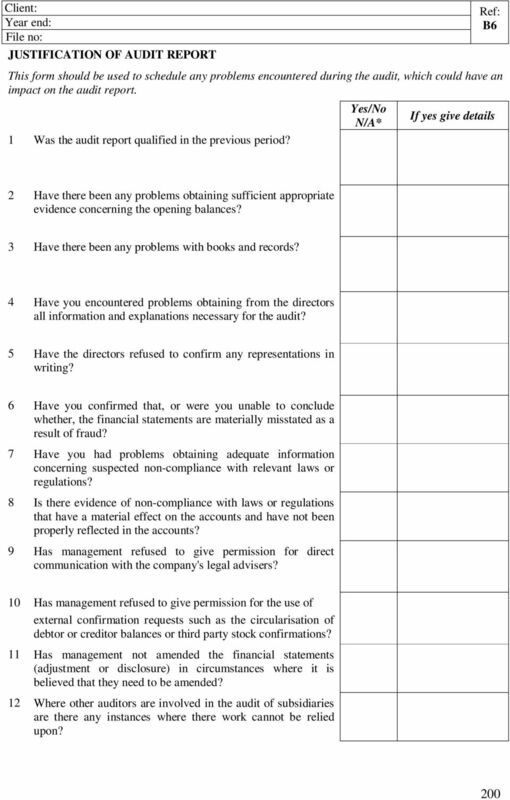 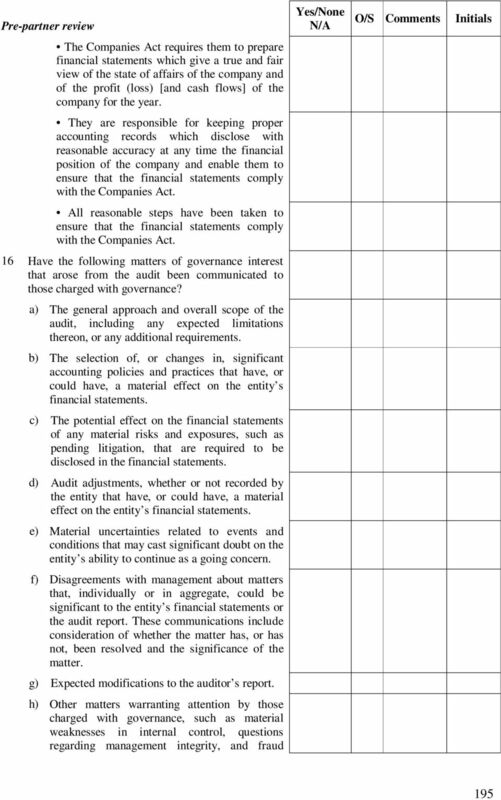 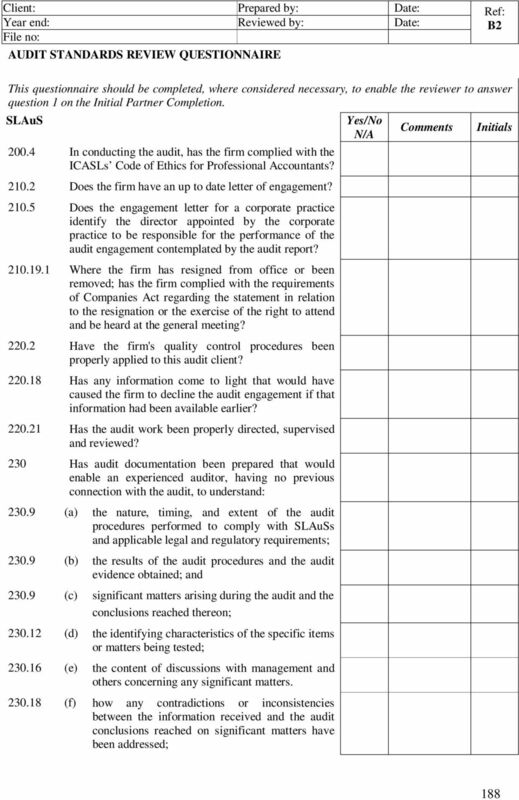 Download "Client: Year end: File no: Ref: A AUDIT FILE INDEX. 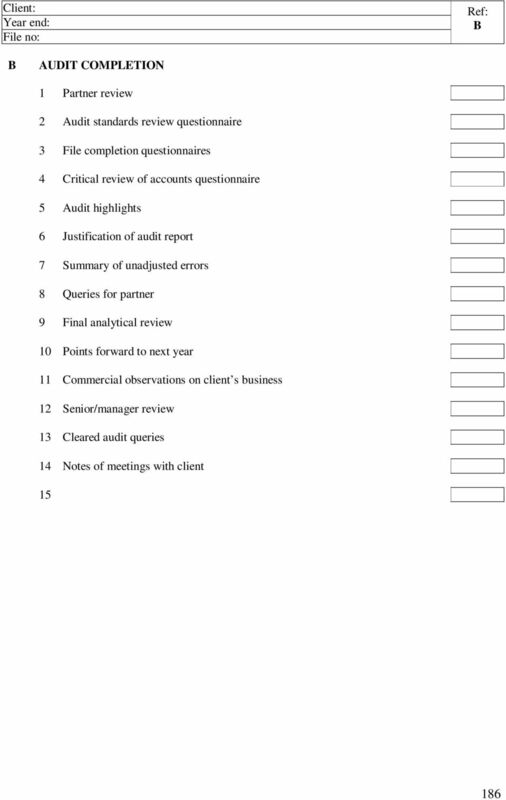 1 Final accounts. 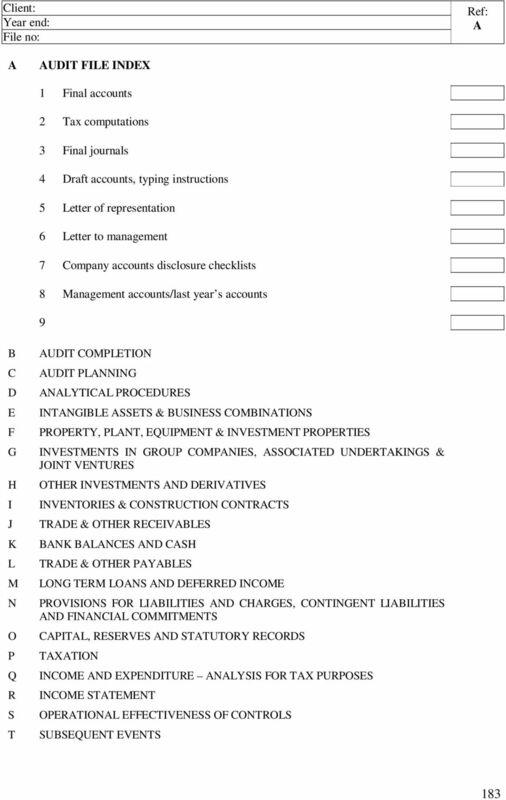 2 Tax computations. 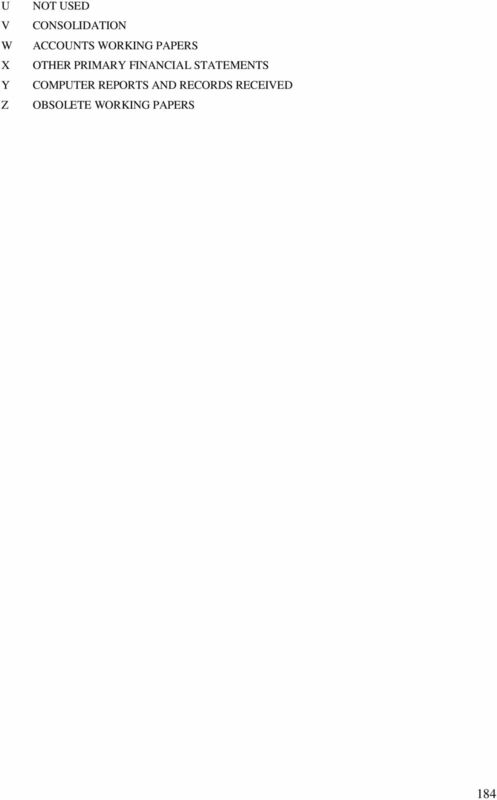 3 Final journals. 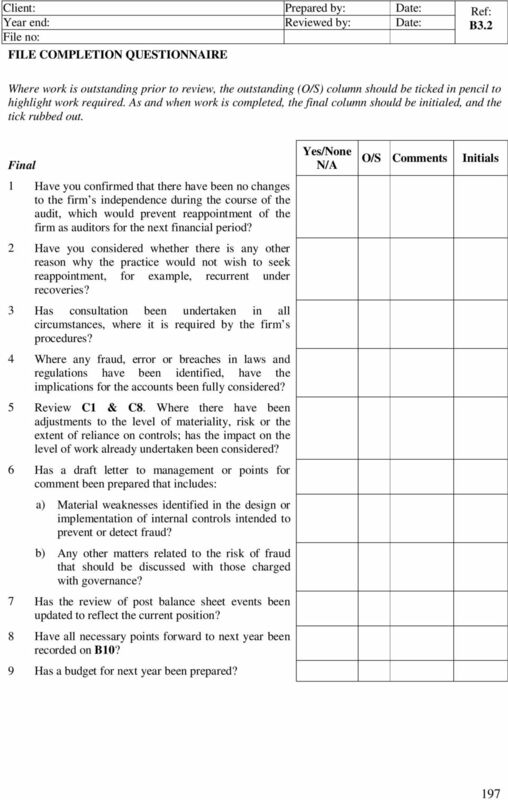 4 Draft accounts, typing instructions"
C. PLANNING AND RISK ASSESSMENT 1. 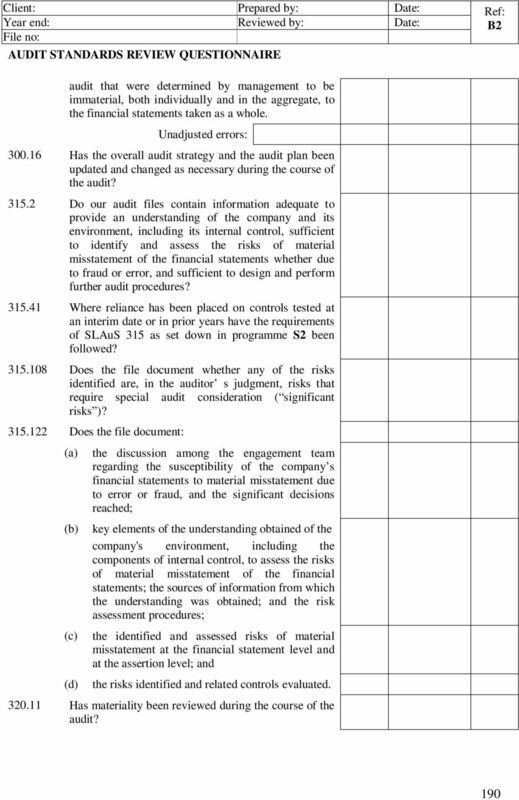 Objective and General principles 2. 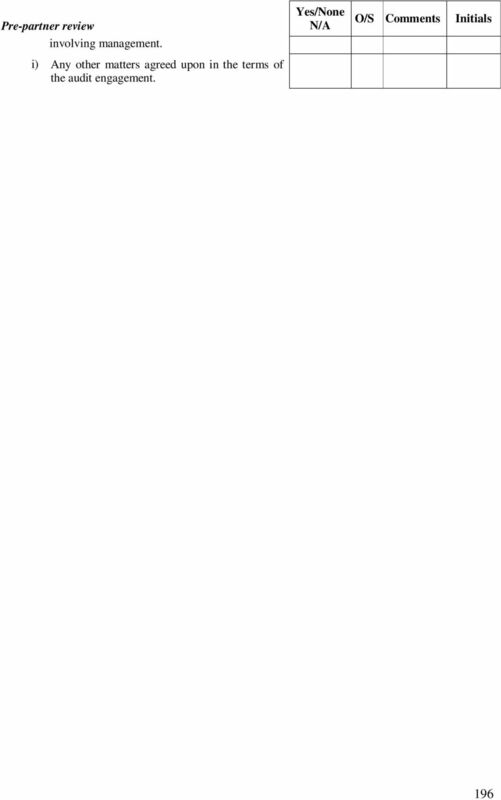 Understanding the entity and its environment 3. 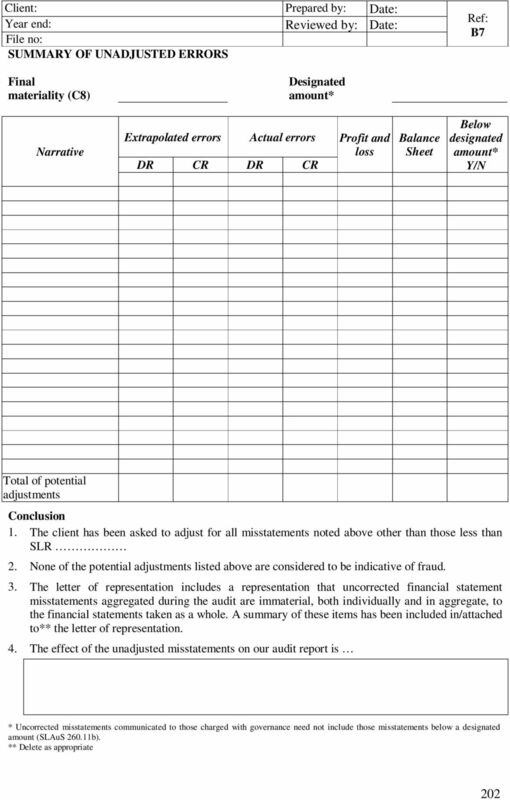 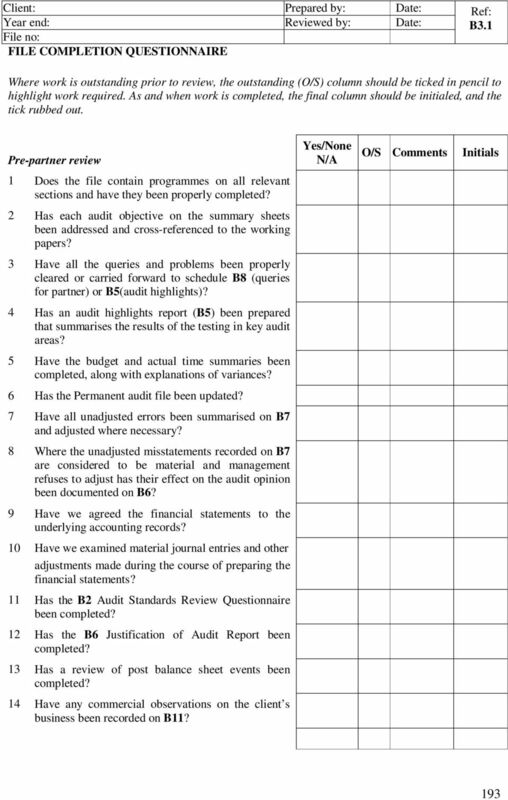 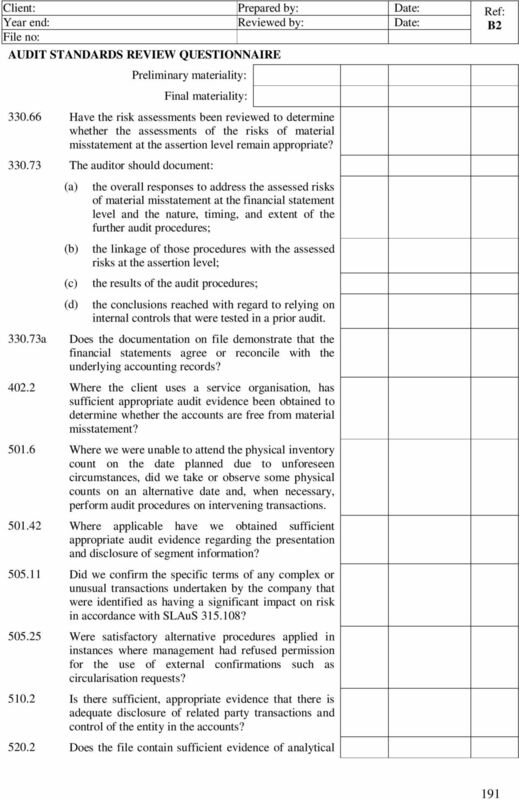 Assessing the risks of material misstatement and fraud 4. 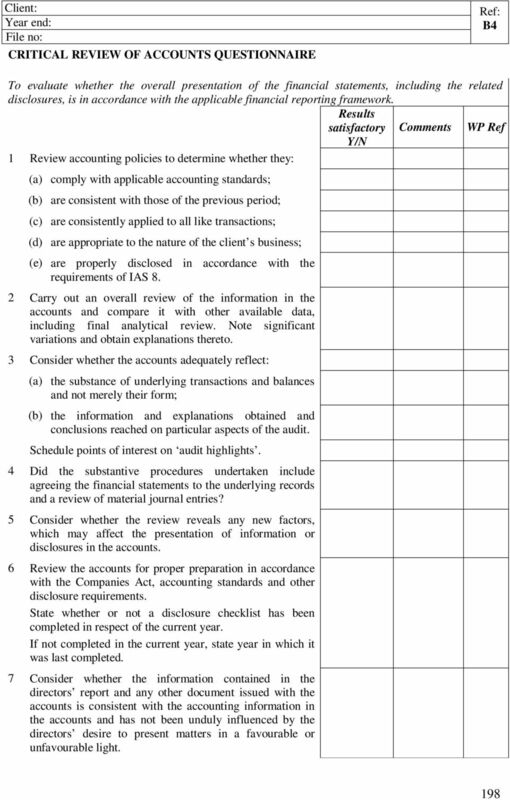 Analytical procedures 5. 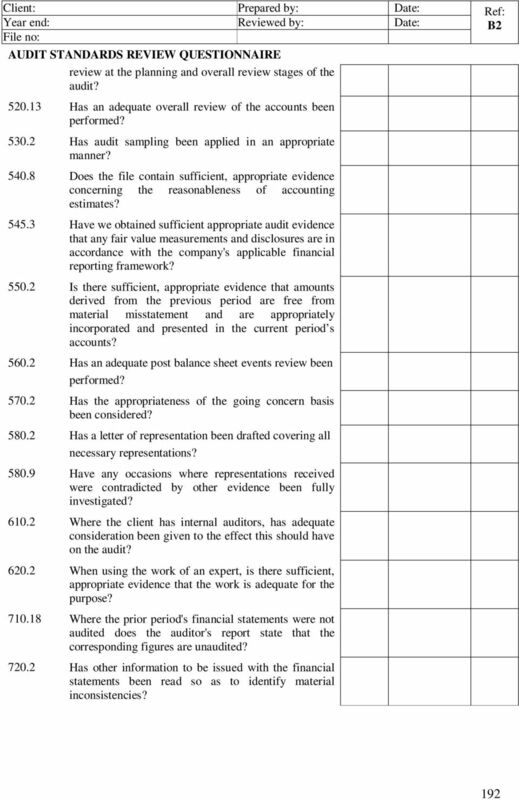 WEEK 6 CSA ch4 & GS ch10: pp457-488 Objective 1: Sales Transaction Cycle Risks The major assertions of interest to the auditor in ST of balances for account receivable are existence and valuation and allocation.